Josoft Technologies is different among all the data entry companies in India due to its commitment for meeting client's timing and budget expectations which other data entry companies in India can not always maintain. Josoft Technologies performs a variety of outsourcing services with superior speed and technical accuracy and these services may range from Data base management, BPO non voice processing, back office services, Web data capture and extraction, data conversion, ebook conversion, catalog conversion, HTML conversion, data mining, data processing, PDF processing, form processing, data transcription, data cleansing, OCR clean up, PDF conversion, Medical billing & coding, Medical data entry, Mortgage data process, Internet Research Analysis etc. Josoft Technologies has been successfully providing end to end tailor made solution in BPO sectors for about 10+ years and has a prestigious clientele over UK, USA, Canada, Australia, Asia etc. Josoft Technologies touches nearly varied industry segment that ranges from healthcare, medical, retail, online, legal, mobile, finance, insurance, pharmaceutical, transportation, shares, marketing, educational, corporation, entertainment and more. Josoft Technologies has a in-house team of well-trained and experienced data entry operators having excellent typing & communication skills and program knowledge. The operators are capable of understanding the patent data and related statics in competent way. Josoft Technologies can also hire people according to the requirement of the project. Josoft Technologies conduct different interviews encompassing to check the knowledge and skills of the data entry professionals. 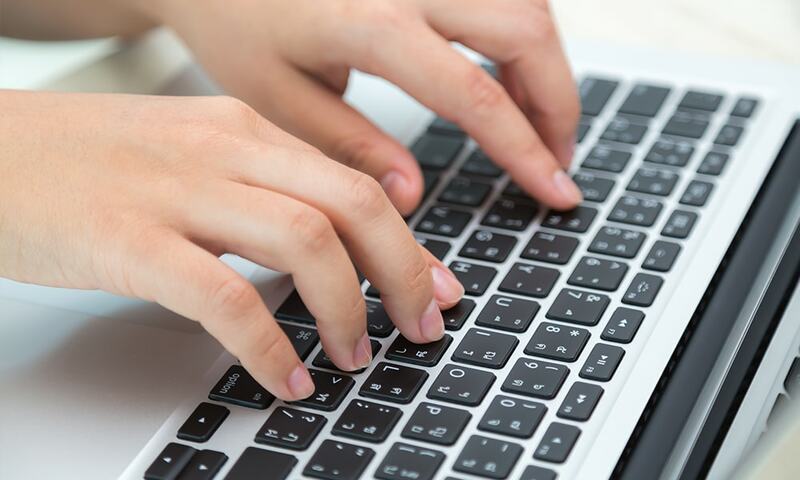 The candidates have to undergo an extensive training with typing test before assigning a project.